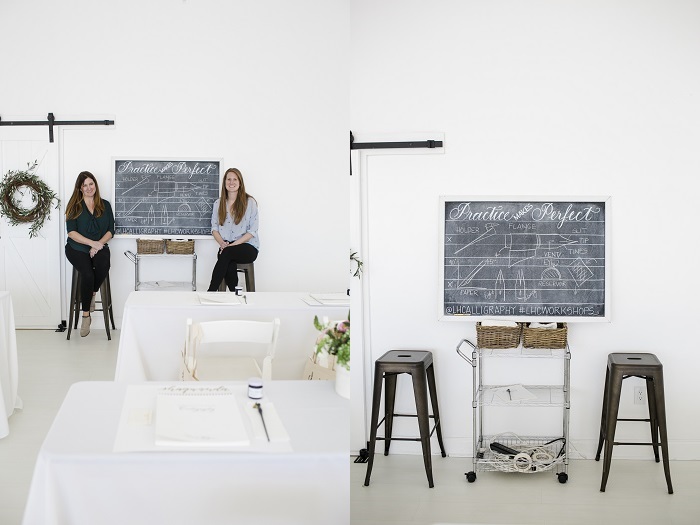 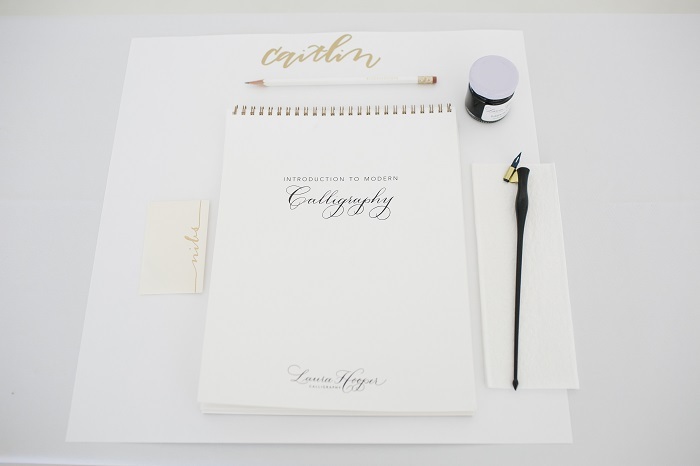 The talented artists behind Laura Hooper Calligraphy stole the show (as it should be!) 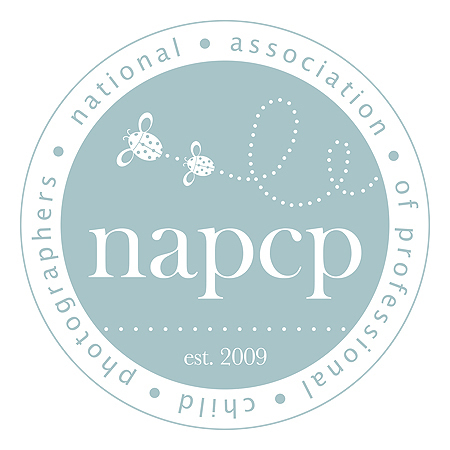 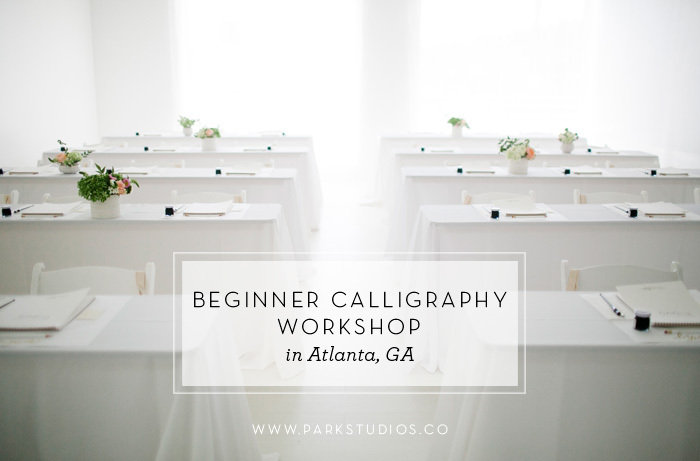 in this Laura Hooper Beginner Calligraphy Workshop on the Park Studios blog today. 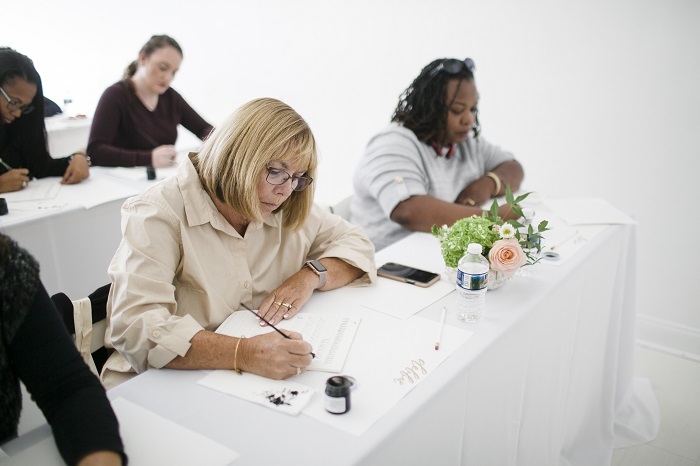 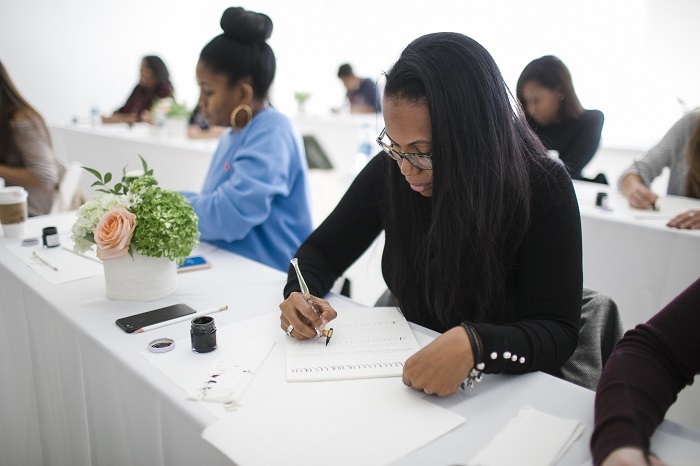 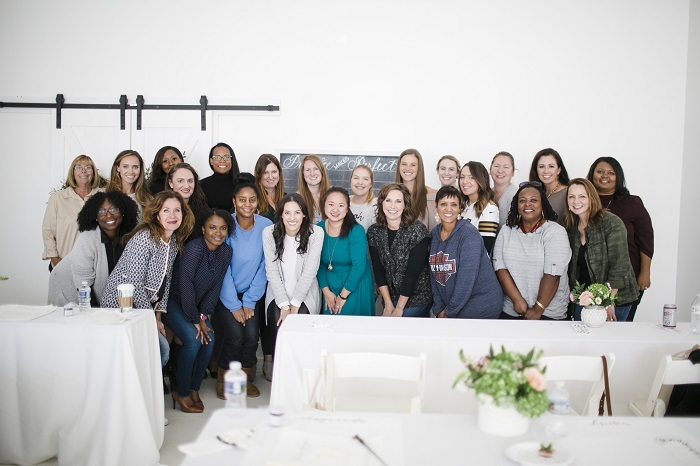 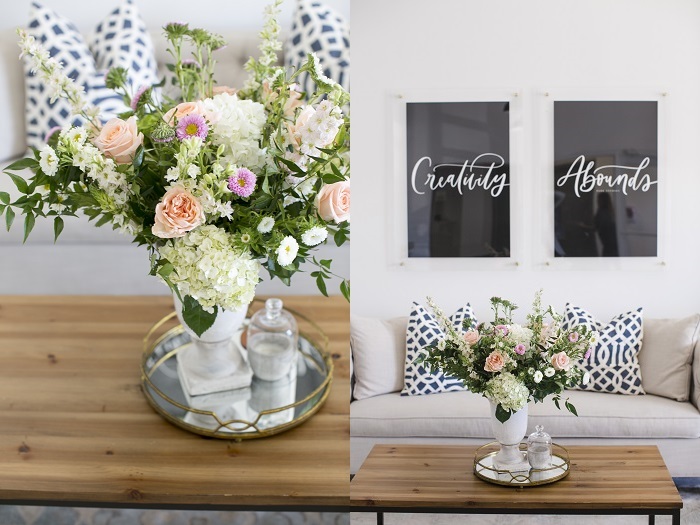 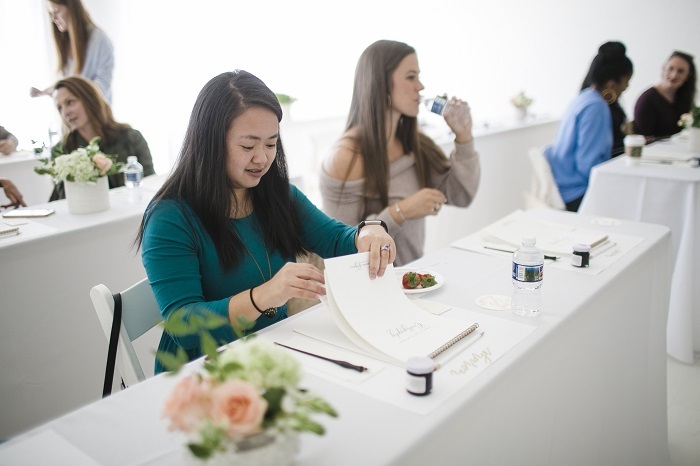 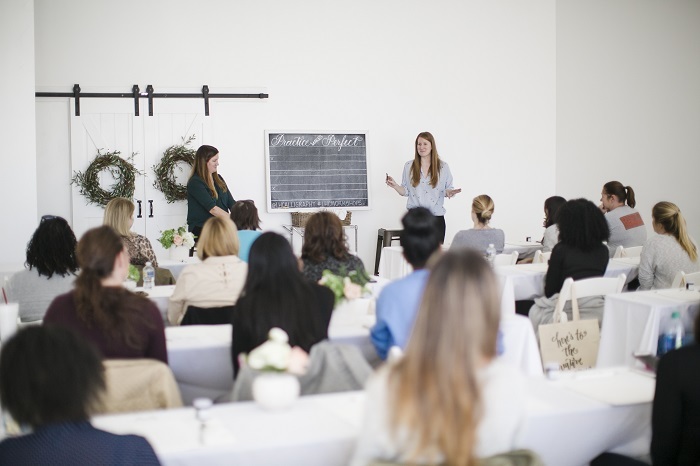 The workshop took place at our beautiful venue right here in Atlanta, GA. Fabulous florals greeted workshop attendees, and hand-lettered details added sweet touches. 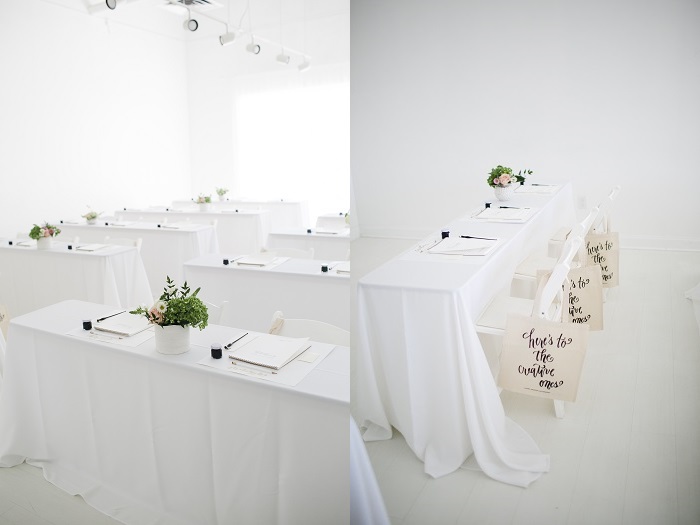 The tables were covered in flowing white linens; shades of blush, and fresh greenery punctuated the clean, crisp setting. 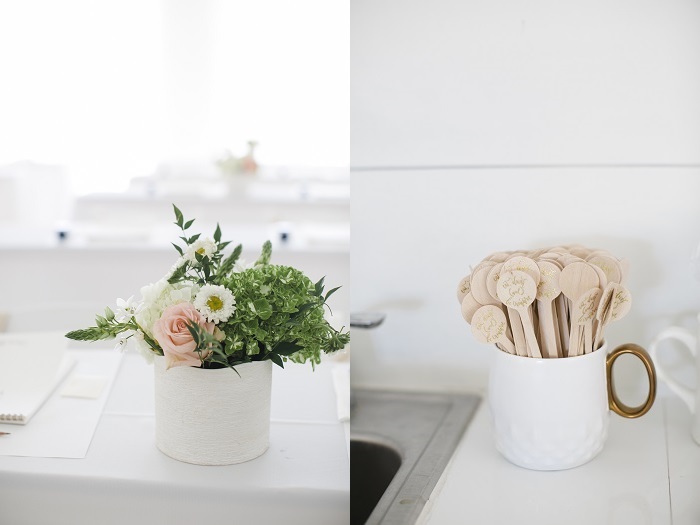 It was all so lovely! 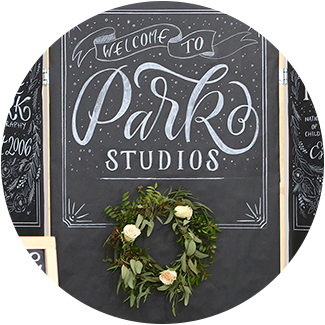 Read on for our behind the scenes of the fun day, with photos by Alice Park Photography.